SOLUKHUMBU, Oct 05: According to District Police officer of Solukhumbu, Uday Prashad Kattel, Taiwanese Citizen, Chenari Chyang, travelling in Khumbu region have died due to high altitude sickness. Chyang had visited Nepal to travel Everest base camp and he died on 4th October at Khumbu Pasanglhmu Village Municipality-4. 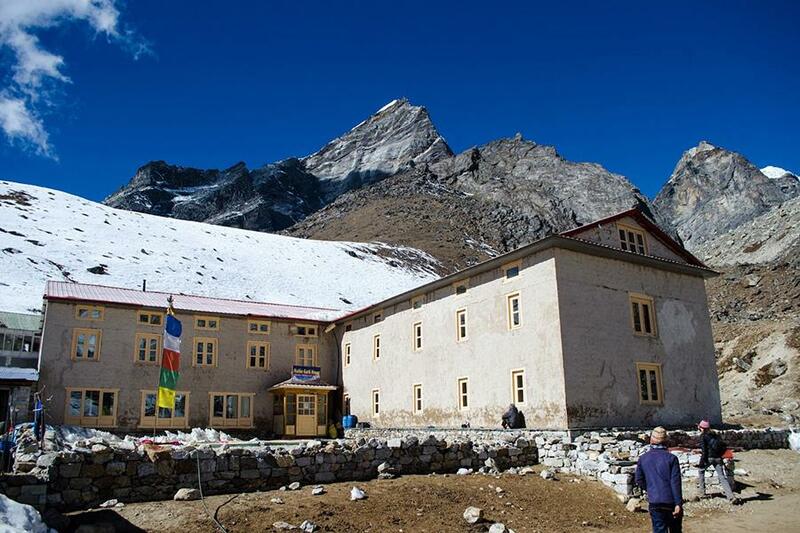 He was found dead at the Lobuche Mother Earth House hotel while resting in his room. 45 years old Chyang had visited Nepal on October 2nd through Nepal Hiking Team Company. After completing the necessary procedures the dead body will be sent to Kathmandu.